Payment: TT, 30% - 70%. 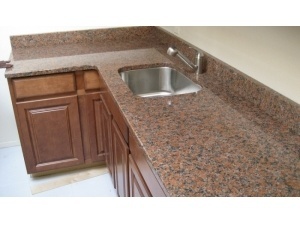 Maple Red Granite Countertops is very good quality grey granite in China. 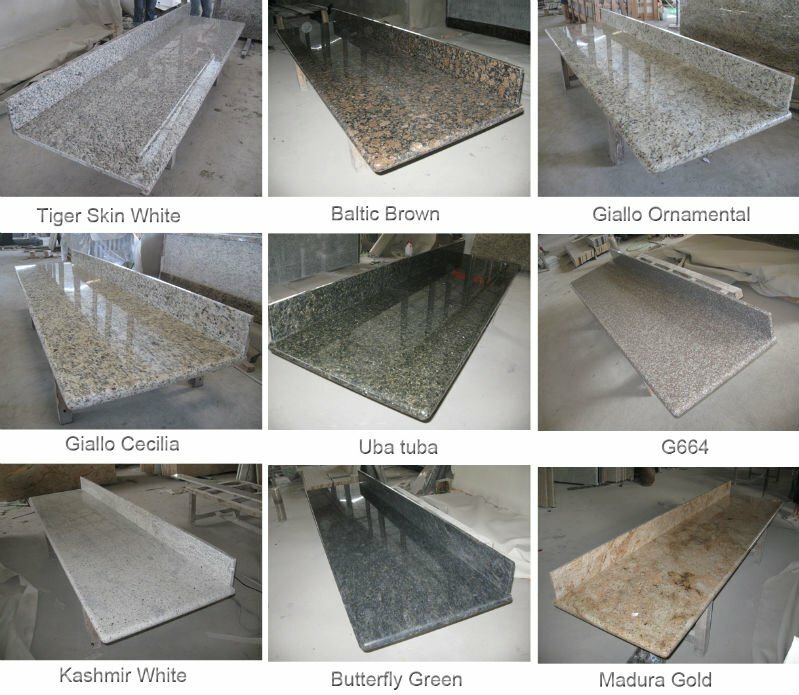 G562 Maple Red product is very popular, including paving stone, cube stone, kerbstone, tiles and slabs, countertops and vanity tops etc.Maple Red(Crown Red) Granite is Chinese normal red granite,the number is G562 and G4562,this material from Guangxi Province,China. 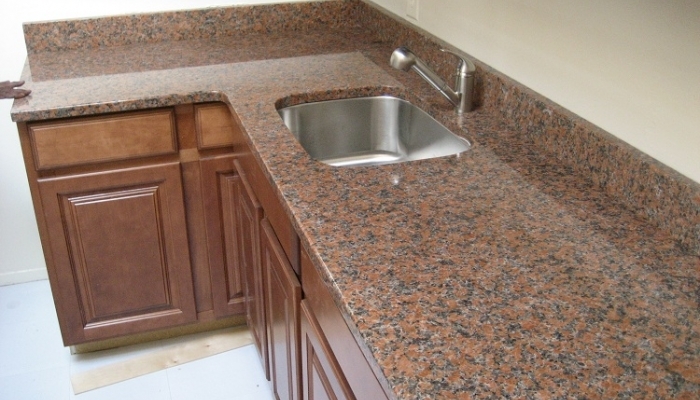 Maple Red Granite Compression strenght is 159MPa,Water absorption is 0,23%,Bending strenght is 8.70MPa Maple red granite has big size and small size,can be used for small countertop,small slab,cut to size,floor tile,wall tile,etc Kungfu Stone can supply maple red granite in big quantity for long term,factory has quarry in Guangxi Province,China.